Allan Zuckoff, PhD, is a psychologist who conducts professional training in MI throughout the United States and internationally. He also develops new applications of MI for people facing a variety of personal challenges and life issues. 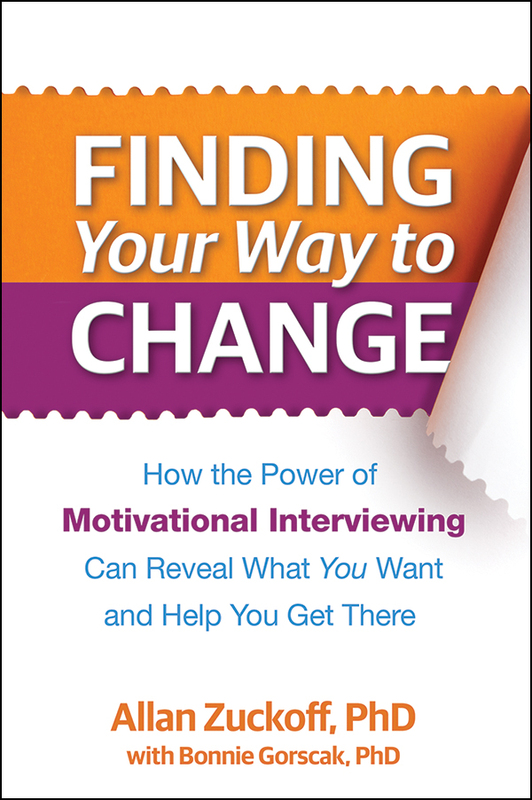 Dr. Zuckoff is a member of the Motivational Interviewing Network of Trainers (MINT) and a faculty member in the Departments of Psychology and Psychiatry at the University of Pittsburgh. Bonnie Gorscak, PhD, is a psychologist and MI practitioner who has worked in the mental health field for 30 years.